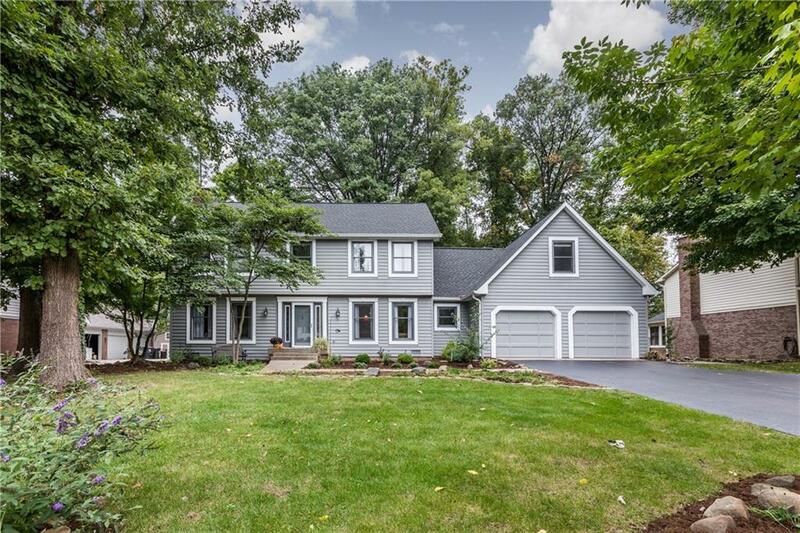 Beautiful spacious family home with lots of updates in Schildmeier Woods. 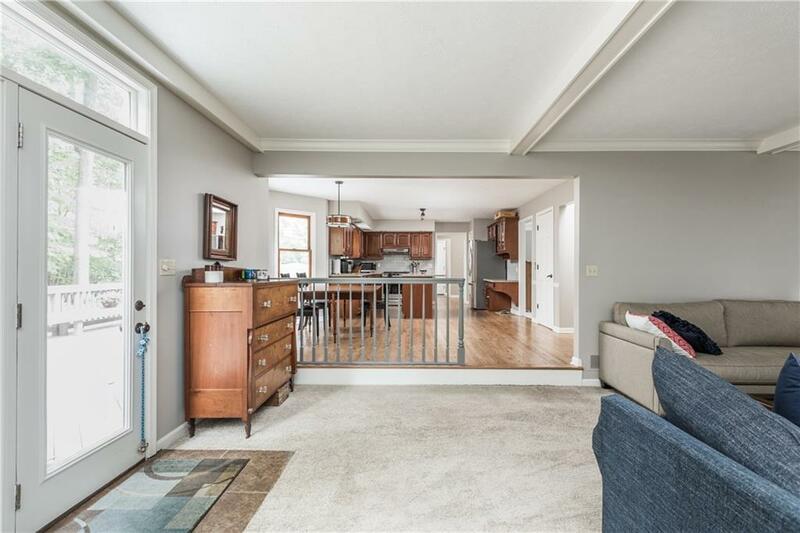 Kitchen opens into the great room, complete with island and breakfast nook that will accommodate a good size table; solid surface tops, stainless appliances and re-finished hardwood floors. 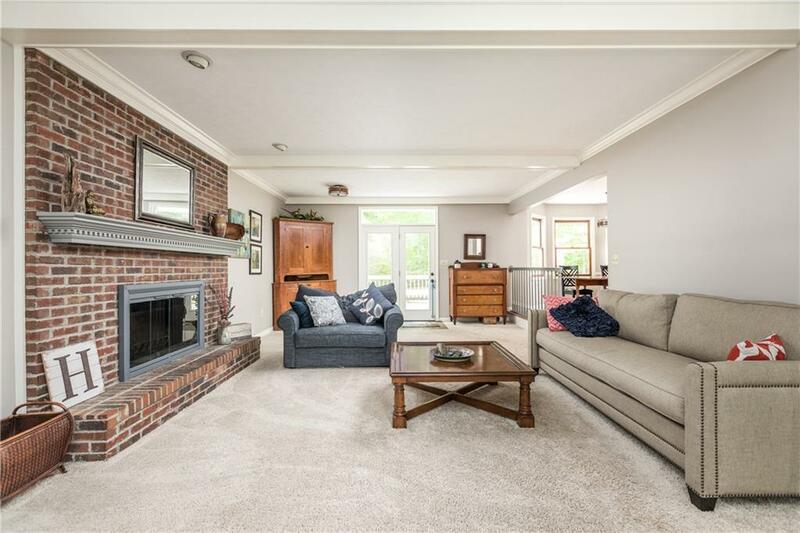 Great room with fireplace, large windows, crown molding and a beautiful brick fireplace. Master suite is roomy as well with tray ceilings. Master bath has his & her vanities, large jacuzzi tub and separate tile shower. Other bedrooms are all good size with plenty of closet space. Great lot with fenced in back yard and the right combination of mature trees and sunshine. Newer roof, furnace, a/c and water heater. 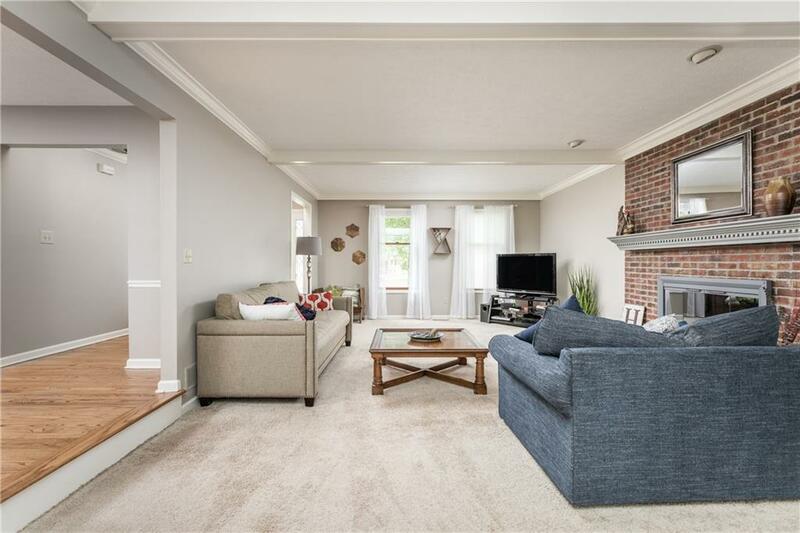 Bright, open, roomy; a must see.